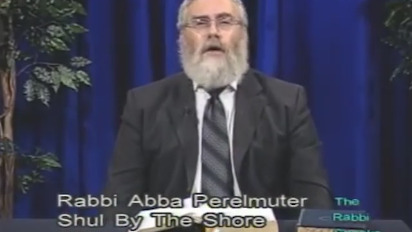 Rabbi Abba Perelmuter will go through the verses and explain the significance and relevance of the “Shema” prayer. In this week's parsha, Moses speaks, a lot - but it all seems so boring, and disconnected. The Torah is a book - and every sentence of that book fits together, like pieces in a puzzle. But how does that work, in this parsha? 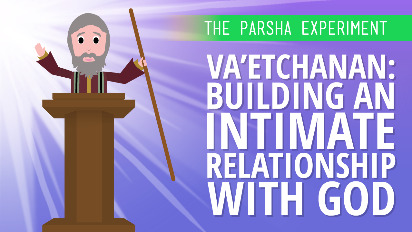 What is this parsha actually about?.